The following post contains some affiliate links. Please see our full disclosure policy here. When I started blogging a few years ago, I didn’t have a professional camera and didn’t know the first thing about how to take nice photos. But I came to find pretty quickly that if I wanted to grow my blog and get more sponsored opportunities, I knew I had to invest in a good camera, lens, and some photography classes/resources. Here are the ultimate photography resource list for bloggers who are looking to take blogging and their photos to the next level. Nikon D3300: I switched over to using a Nikon after I took a local lifestyle photography course. I liked the Canon and just started feeling comfortable using my manual settings but I noticed how much better the photos looked with a Nikon during the course, so I switched over and I couldn’t be happier. While my Nikon is not the top of the line, it’s perfect for bloggers who are ready to take their blog and their photos to the next level. Nikon 50mm 1.8: This lens is great for food photography. I do a lot of food and product photography for Pretty My Party and this is pretty much my go-to lens. Nikon 35mm 1.8: I also have this lens which is great for capturing my son or family and friends at a party. Understanding Exposure: This was the first photography book I purchased after I got my DSLR camera. It’s a great resource for beginners who want to get serious about their skills. It’s very easy to understand and they show you photo examples throughout the book. Tasty Food Photography ebook by Lindsay of Pinch of Yum is a great resource for any type of blogger, not just food bloggers. Another great resource is Clickin Moms. When you become a member, you gain instant access to their library of photography tutorials, monthly downloads, and their community where you can ask questions and get feedback on your photos. SanDisk 64GB Extreme XD Memory Card: You definitely need one of these to store all of your blog photos. I keep a few of them handy just in case. I also have once dedicated to just my blog photography. Adobe Photoshop: You need to have a photo editing software like Adobe Photoshop on hand to edit your blog photos. Since the program can be quite expensive, I recommend trying a month-by-month subscription for $9.99 per month. It’s much more affordable if you’re just starting your blogging and photography journey. 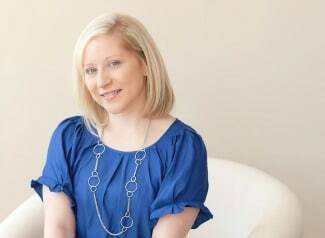 Photography Props: As a blogger, you will come to find that you need a variety of different backgrounds for your photos. A white foam board is a great place to start. 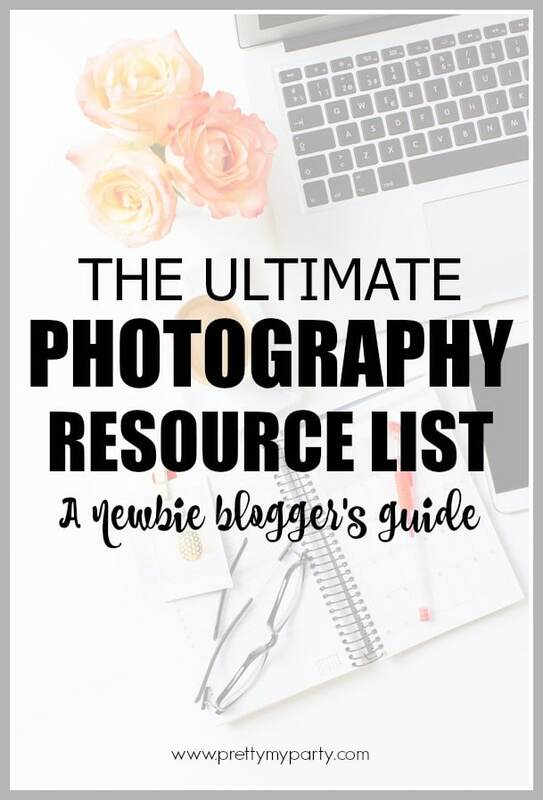 Whether you’re just starting out in the blogging word or if you’ve been blogging for a while, this ultimate photography resource list will give you a blogging boost you need and help guide you with your future blog photos and sponsored features. Sign up to become a Blogging Insider and get posts like this one and more sent straight to your inbox! Also, you can join the conversation in our Blogging Insiders Facebook Group. If you’re new to blogging, you don’t want to miss our 19 tips on How to Start a Successful Blog and our favorite Blog Hosting Provider. Do you have a blogging topic you would like to see here? Let us know in the comments below.